Michael Barrable Motors is a family owned dealership based in Airside Motorpark, Swords, Co. Dublin. 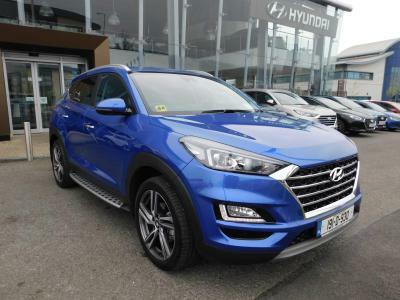 We are a leading Hyundai franchise dealership and stock a wide selection of both new and used vehicles. Our service centre has a team of highly trained mechanics and technicians available. At Michael Barrable Motors we stock an extensive range of approved manufacturer parts. If we do not have the part that you are looking for, we will simply order it for you. Genuine manufacturer parts last longer and are important to keep your car performing at its best. If you are looking for a specific part please fill out our Part Request Form Below or Call us now on your phone.